Coriander Broccoli Vacuum Packing Machine With Soft Bottom Track is Carrot DZ1000 Vacuum Packing Machine. 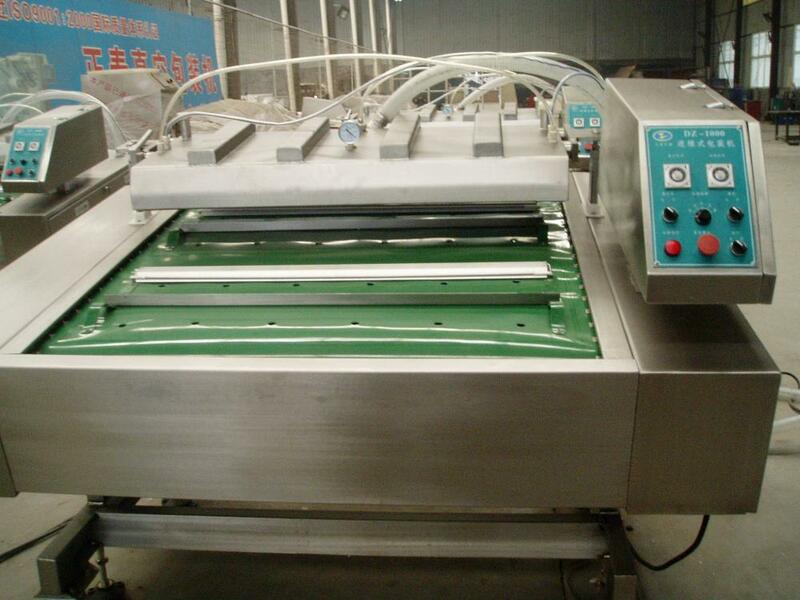 It is Tomato DZ1000 Vacuum Packing Machine. 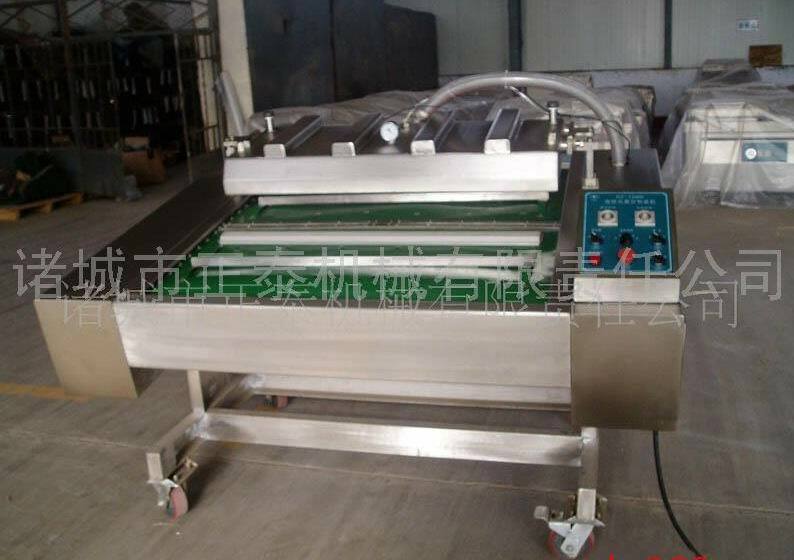 It is DZ1000 Continuous-type Vacuum Packing Machine. This is continuous type packing machine. It is equipped with waterproof computer controller, Germany imported heating equipment, PVC soft bottom track, transmission system uses electromagnetic brake, four-wheel positioning operating stably. It is suitable for the packing of pickles, vegetables, corn, frozen products, aquatic products, wild herb, split chicken product vacuum packaging. 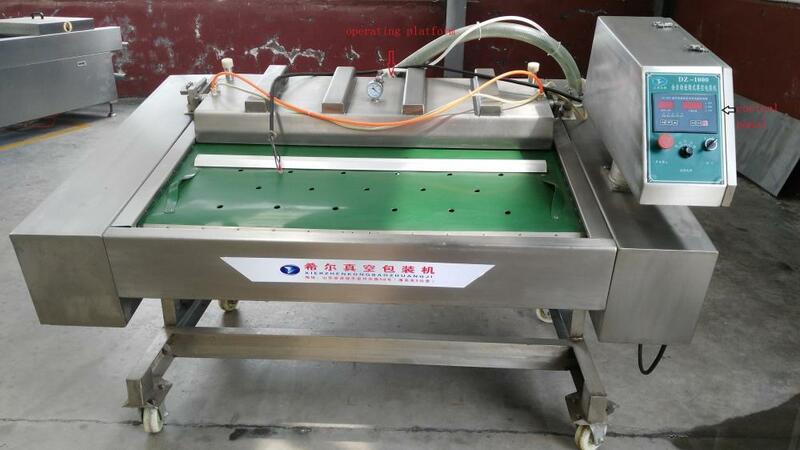 Our company is professional vacuum packing machine manufacturer. Our company cooperate with reliable transport company and provide transport solution for you. We have service-after department for you. Our packing machine packs products ultimately airtight. We are responsible vacuum machine maker with loyalty and creativity, and we extend our welcome to your inquiry. 1. This machine uses high quality waterproof computer controller to control automatically. 2. This machine can tilt four angles:0o , 10o, 20o, 30o . It can satisfy all kinds of packaging requirements. 3. 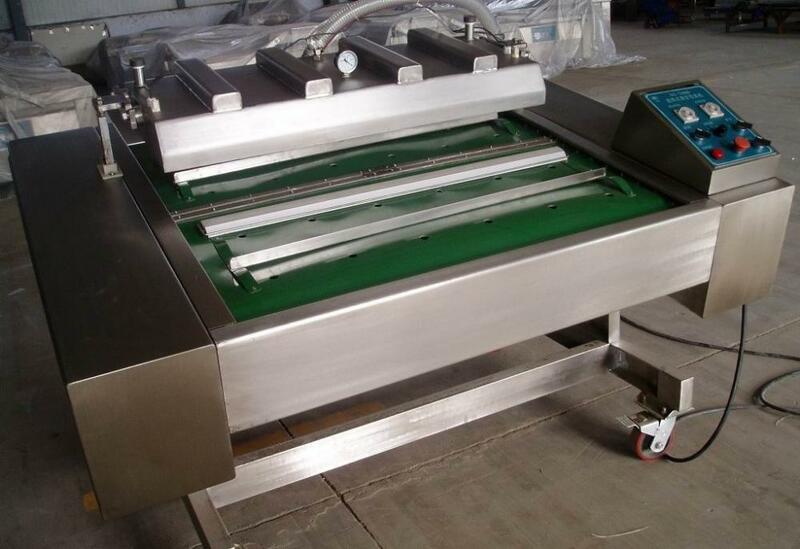 This machine is especially suitable for pickles, vegetables, corn, frozen products, aquatic products, wild herbs, split chicken products vacuum packaging. 4. This machine has special waterproof design. It's matched with German imported heating equipment. The precision and stability reach international advanced level. 5. This machine uses PVC soft bottom track. It's fixed by high grade aluminum alloy, which guarantees the packing bag from being scratched. 6. The transmission system uses electromagnetic brake. It has four-wheel positioning to operate stably. Looking for ideal Carrot DZ1000 Vacuum Packing Machine Manufacturer & supplier ? We have a wide selection at great prices to help you get creative. 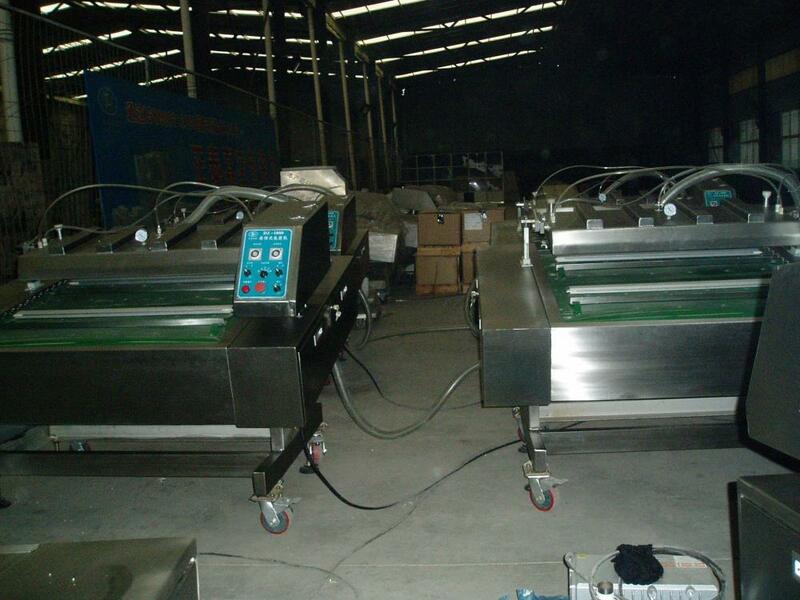 All the Tomato DZ1000 Vacuum Packing Machine are quality guaranteed. 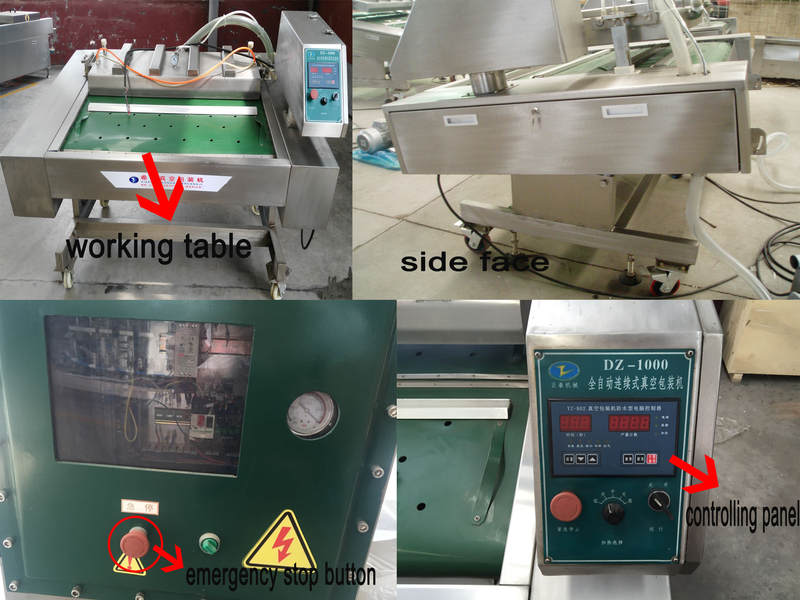 We are China Origin Factory of Carrot DZ1000 Vacuum Packing Machine. If you have any question, please feel free to contact us.